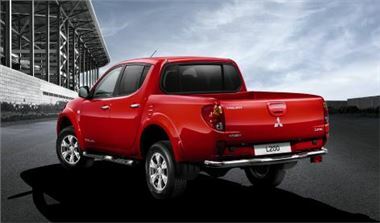 Mitsubishi Motors (UK) has just announced news of its latest popular special edition of its market-leading L200 pick-up truck - the L200 Trojan double cab, which goes on sale today and is available at any of Mitsubishi's 122 UK dealers. 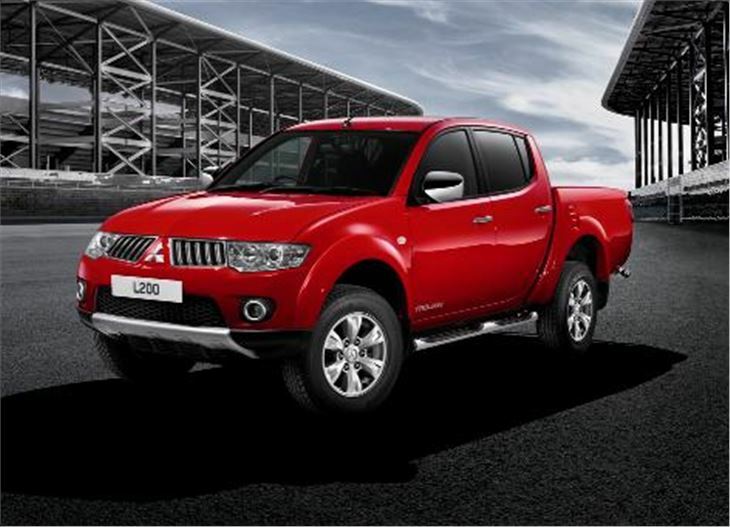 The 10MY L200 Trojan will only be available with Mitsubishi's ‘standard bed' option and is positioned to sit just below the L200 Warrior in specification and pricing, whilst offering exceptional value for money. Metallic paint (Cosmos Black) will cost an additional £350 (Ex VAT).The L200 Trojan package is aimed at supporting the UK's recovering building, plumbing, electrician and agricultural markets which have been suffering in recent months due to the credit crunch, but are now showing decent signs of recovery. The vehicle has 12-month / 12,500 mile service intervals, includes pan-European breakdown and accident management service, and three years servicing costs just £415 excluding VAT.